The first month of 2018 had already passed, and I am already looking forward to the next school holidays! It has been quite the draining start to the new year, with work, blog stuff, school work (Sec 1 & P6! 😱), falling sick AND if you have been following me on Instagram, Ale's arm was also briefly wrapped in a cast too. Sigh. Emotionally, I feel like I'm still in my thirties but physically, I think I have to accept that I'm growing older. And experiencing a loss of energy is part of that aging process. OR IS IT? Maybe not, as I've recently starting taking Tru Niagen, a health supplement which has been clinically demonstrated to boost cellular level of nicotinamide adenine dinucleotide (NAD+). 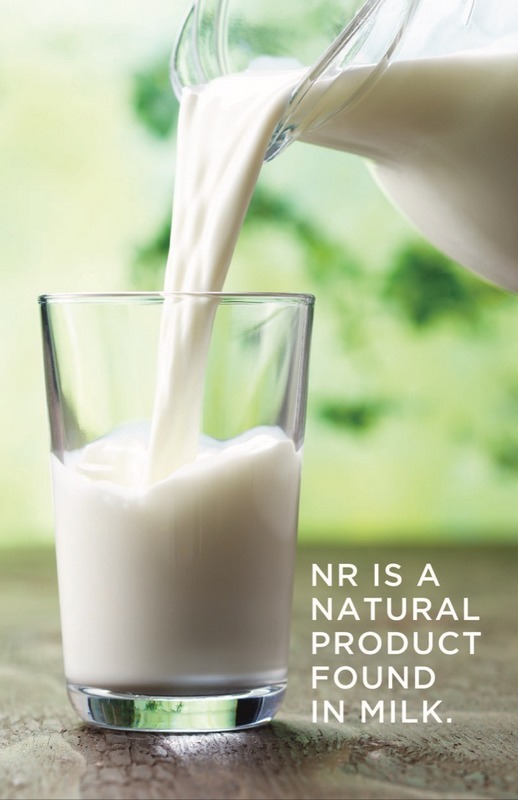 - NAD+ enables our cells to convert fats, proteins and carbohydrates into energy. - NAD+ also activates the sirtuin genes, often referred to as longevity genes, which regulate cellular aging and metabolism. - NAD+ is required for proper function of our DNA repair enzymes, thereby defending our genome from damage. - NAD+ metabolites defend against harmful free radicals produced by radiation, inflammation and reactive oxygen. Simply put, NAD+ protects against oxidative stress (yippee! ), activate anti-aging mechanisms (woo-hoo!) and enhance energy metabolism (oh yes, baby!). But here's the bad news: our cells consume large amounts of NAD+ when they are under acute or chronic stresses from disease, DNA damage, exposure to the sun, and free radicals where its depletion leads to cellular damage and ultimately cell death. Which explains why some of us may be aging at a faster rate. BOO. Hang on, there is GOOD NEWS too! As levels of NAD+ decline, this is where NIAGEN or Nicotinamide Riboside (NR) comes in. NIAGEN is a form of a form of vitamin B3 and used as an NAD+ precursor by all cells. What it does is to safely and efficiently elevates NAD+ with no adverse side effects, replenishing it and maintaining optimal cellular function. 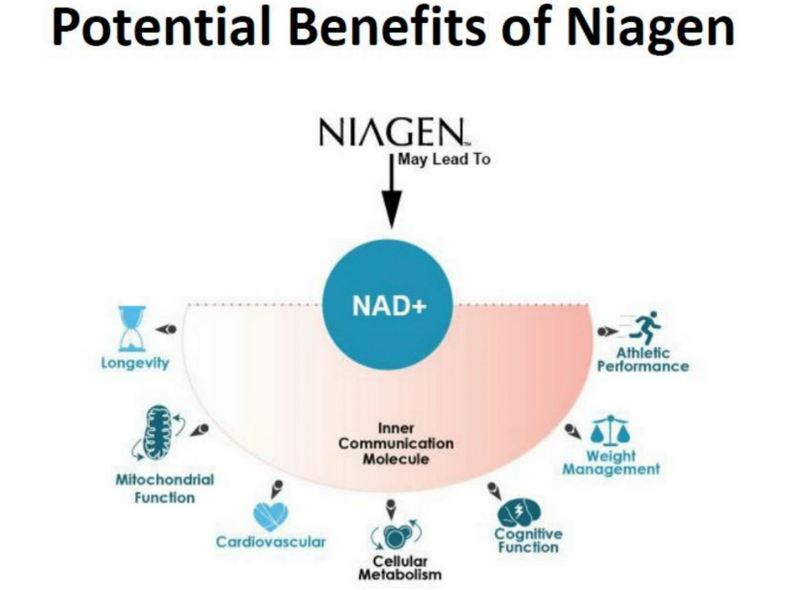 NIAGEN is a natural product found in milk and a panel of scientific experts had unanimously found that NIAGEN is Generally Recognized as Safe (GRAS) in accordance with regulations from the Food and Drug Administration (FDA). 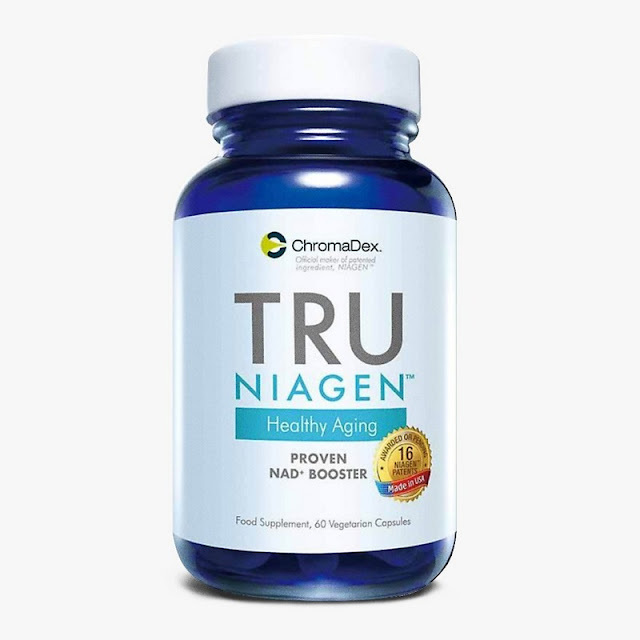 Thanks to Tru Niagen, aging is now a lifestyle choice. Newly launched in Singapore and exclusively available at all Watsons stores, all it takes is 2 tablets a day for that boost in energy to meet one's daily challenges and stress. I have started taking Tru Niagen 2 weeks back and while my work schedule largely remained the same, I have to say I do feel more energetic when it comes to night time... which translate to having more energy to play with the monkies before their bedtime. Perhaps the levels of NAD+ in my body have been elevated? Whatever it is, I cannot complain about my energy levels being boosted! Because let's face it, while we cannot stop growing older, we can age healthily and slow down the aging process. Healthy aging can indeed be a lifestyle choice! Tru Niagen is retailing exclusively at all Watsons stores at $69.90. Visit http://bit.ly/2Ge6nu5 for more details.